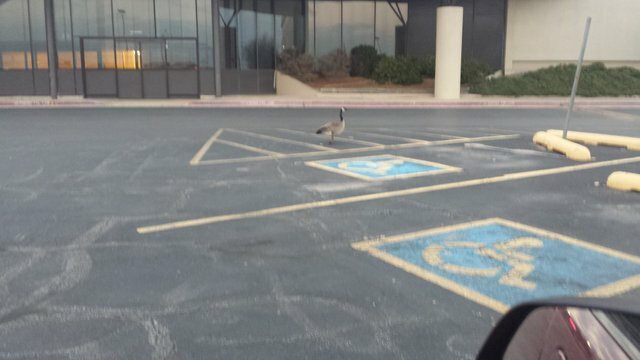 I found a handicapped Canadian goose parked today!steemCreated with Sketch. 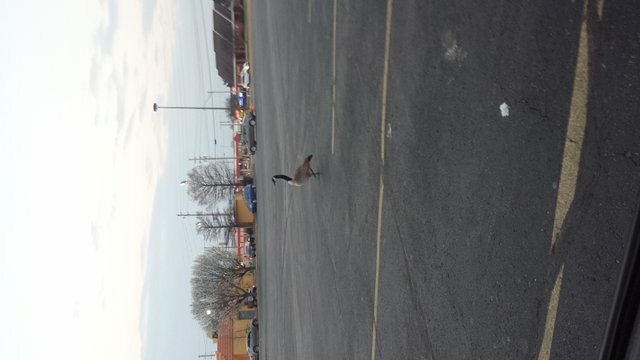 I got a picture today of a Canadian goose who was parking in a handicapped parking spot. But her boyfriend was coming to pick her up, LOL! And I think spring has arrived! 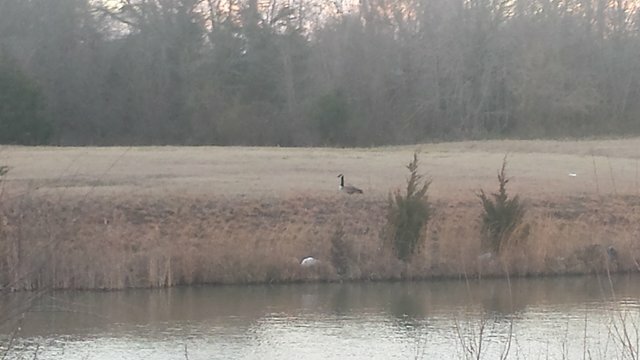 Or at least they think it has, almost time to begin planting I guess. You got more than 65000 replies. Your next target is to reach 65500 replies. Thanks for keeping track! That is a large number.